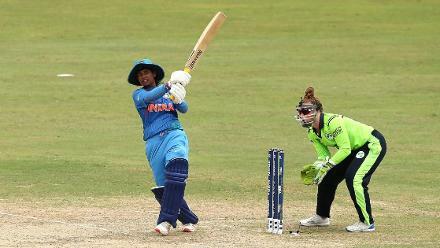 Indian middle-order batter Veda Krishnamurthy has said the onus will be on the team’s batters to give their bowlers a healthy cushion when they play in the ICC Women’s World T20 2018, which makes Smriti Mandhana's form timely. 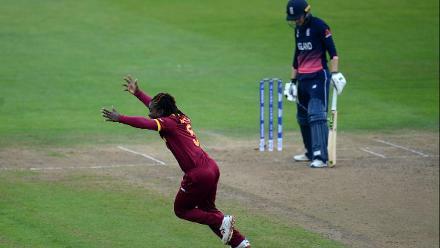 In the year of the World T20, to be held in the Caribbean in November, Twenty20 International records have been broken faster than they can be set. In March, India’s 198/4, then the second-highest total of all time, was chased down by England with eight balls to spare. A few days later, Australia posted the highest total of 209/4. In June, New Zealand raised the bar to 216/1, just hours before England did one better to make it 250/3. India are on the same side of the draw as Australia and New Zealand for the ICC Women’s World T20 2018. They know that no total is safe, and they have to challenge themselves to constantly improve. 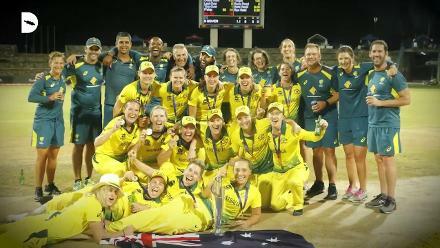 “If you look at it, 200 (198) is a very good score and it doesn't happen that the team will chase it down everyday,” Krishnamurthy told the ICC, looking back to India’s record-breaking game with England in Mumbai. “But since it's T20, anything can happen. “It is about who does well on that day, who's on top of the game – the one with minimum mistakes will get through. So whatever team we get [in our group] it's very important that we give our best. “With four fielders out, it is very important that we score runs and give an extra cushion for the bowlers to defend. So we'll be looking forward to getting more runs." With the #WT20 not too far away, @mandhana_smriti believes her WCSL experience will be a 'big bonus'. Can Mandhana take India to victory at the tournament? In India’s aim to do this, one important weapon will be Mandhana, the left-hand opening batter. 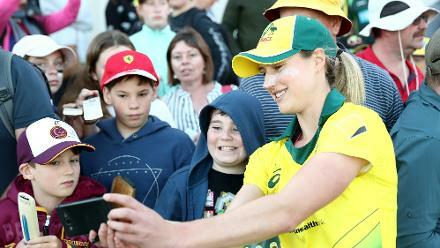 She has been in blazing form all year, even bringing up her maiden T20 hundred at the Women’s Cricket Super League in England. 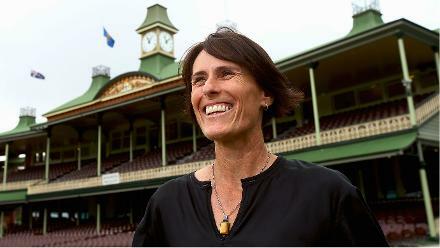 “She has hit the purple patch at the right time,” said Krishnamurthy. 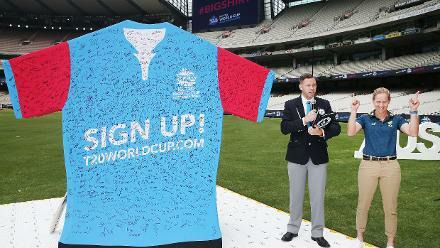 “With the World T20 coming in, it’s very important how good a start we get and go forward from there. "With four fielders out, it is very important that we score runs and give an extra cushion for the bowlers to defend"
India, runners-up at the ICC Women’s World Cup 2017, will prepare for the big T20 event with a tour of Sri Lanka, and matches against Windies Women. But before that, the annual domestic T20 competition, which sees the country’s best players fighting it out in three teams for the Challenger Trophy, is getting them into the groove. Krishnamurthy, who has been named captain of one of the squads, is enjoying the responsibility. An aggressive batter, but a cool character off the field, she brings that personality into her leadership. "When I am leading, I am very attacking, but at the same time, I am not that aggressive on the field in that I don't react as much even if there is a dropped catch or a silly mistake. Most of the time I am very calm, but I do think (about) what should I do next and react according to the situation." 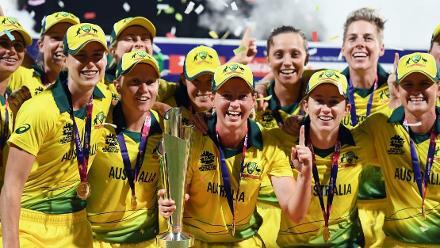 The ICC Women’s World T20 2018 begins on 9 November, with New Zealand taking on India.